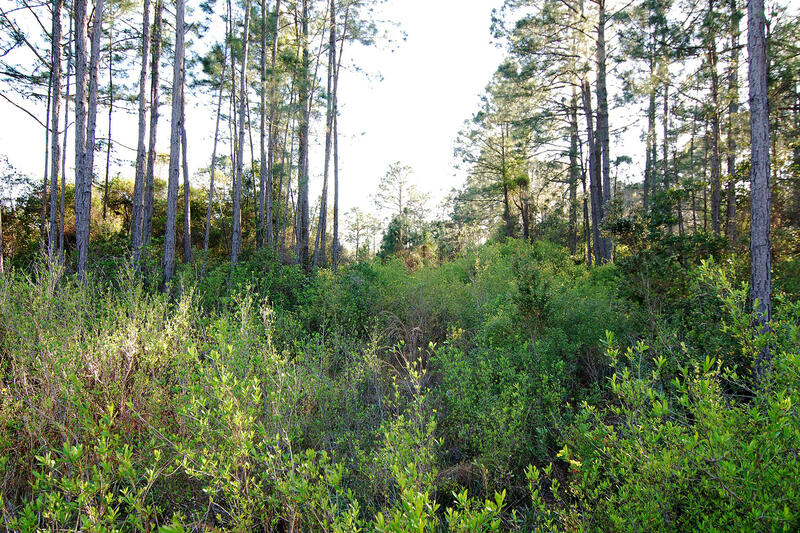 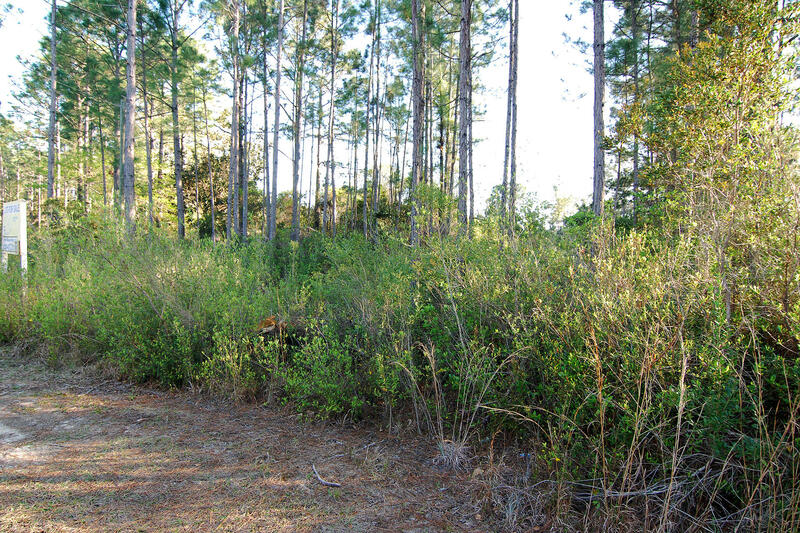 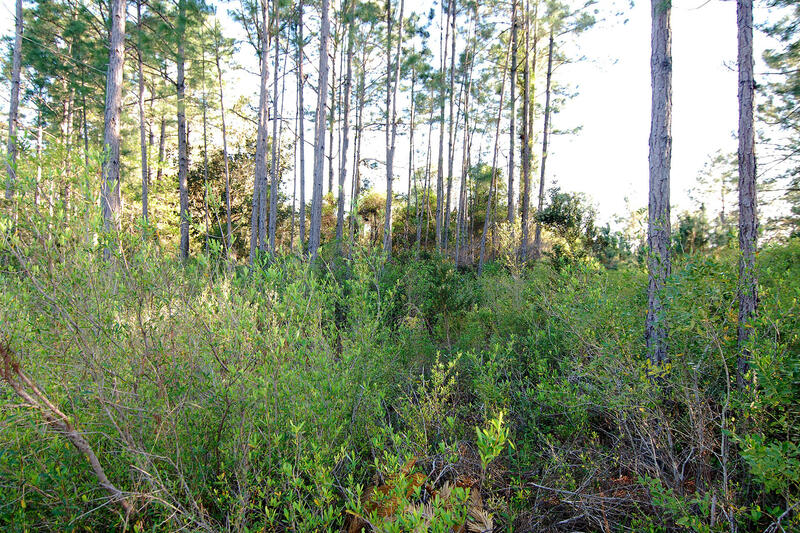 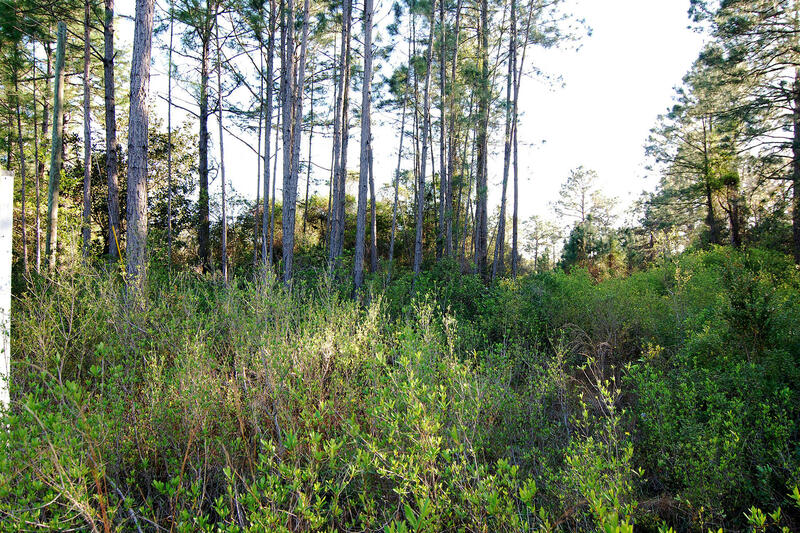 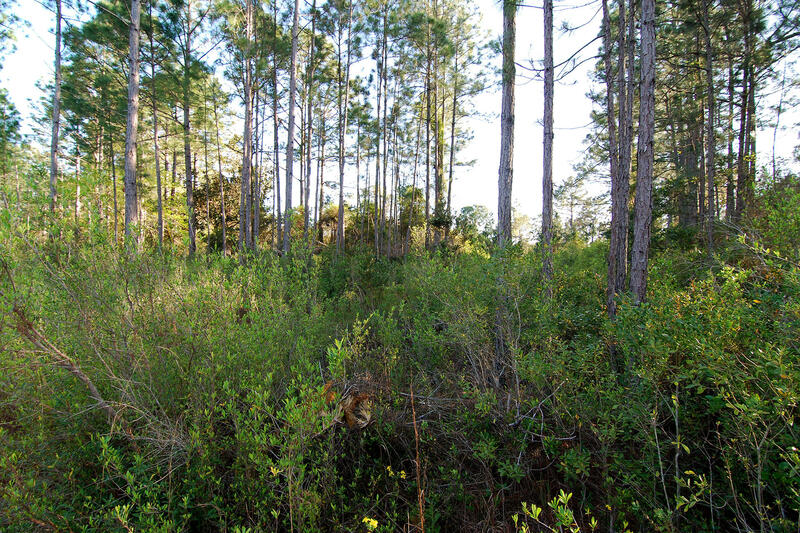 Take a look at this great wooded lot only approximately 500 feet from the Bay in a growing area. 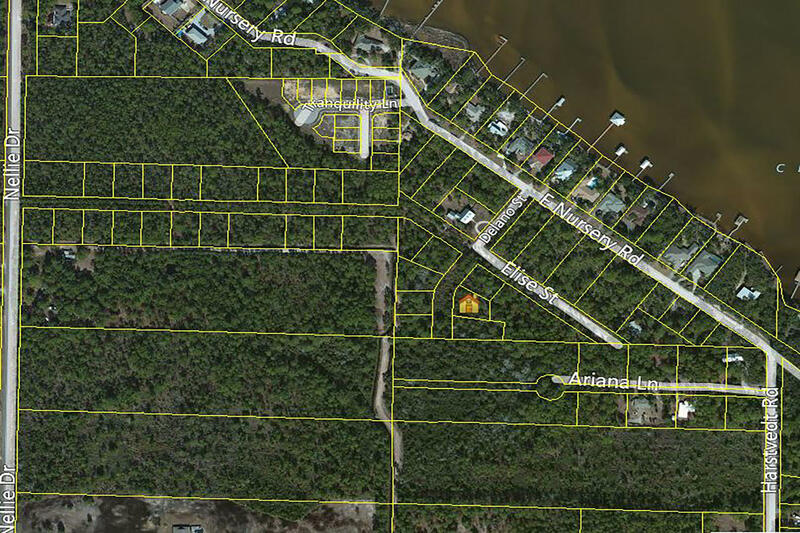 This lot can be put together with lot 5E (MLS# 593549) to become a large lot with Bay Views. 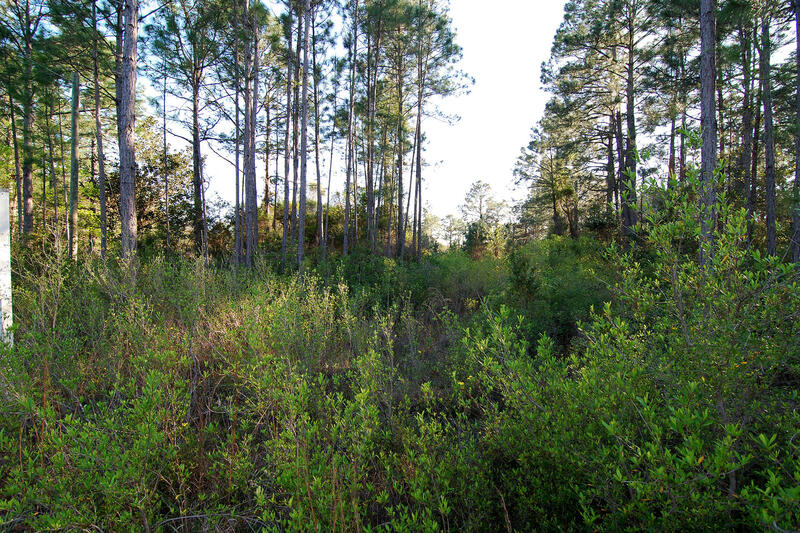 There is a survey available. 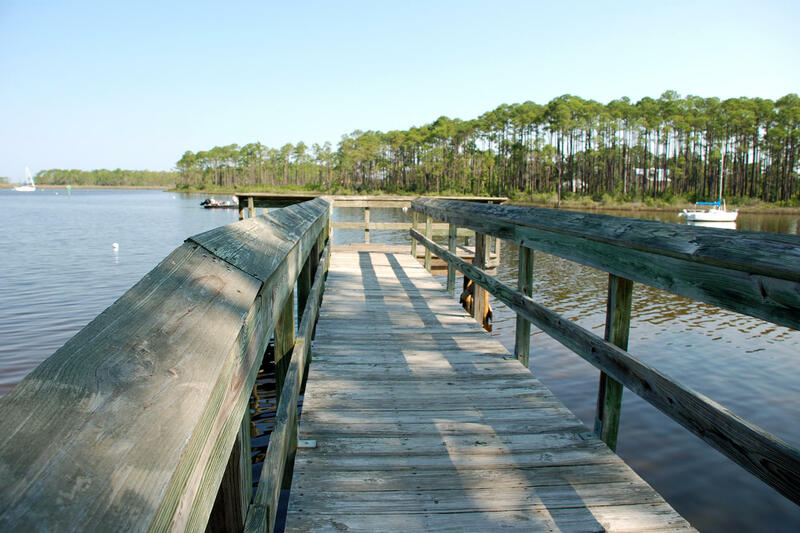 Convenient location that is close to beautiful white sand beaches, bayou boat launches leading to the Bay & Gulf. 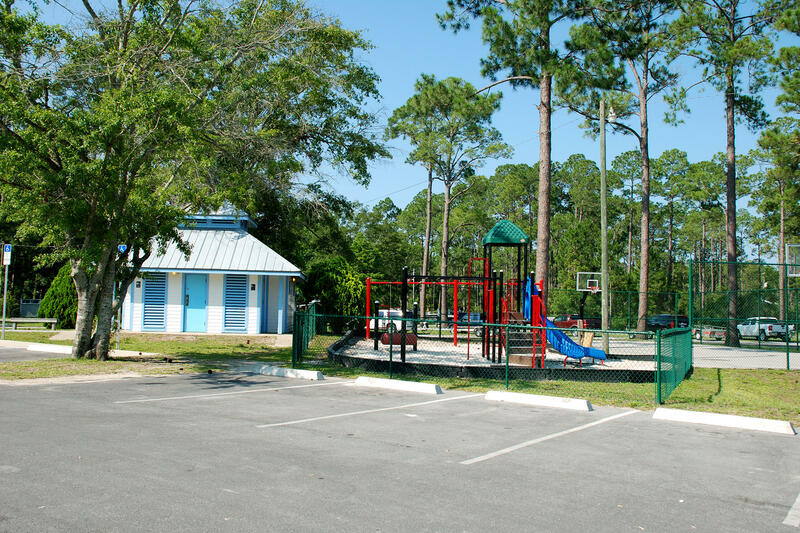 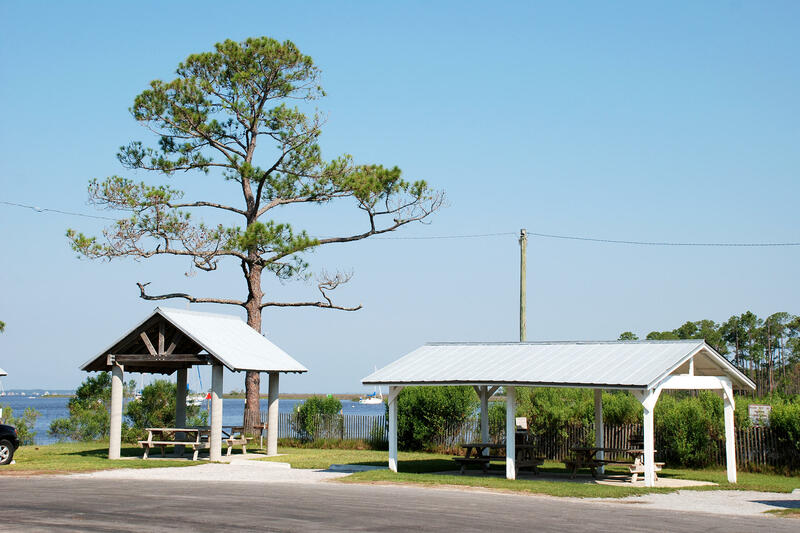 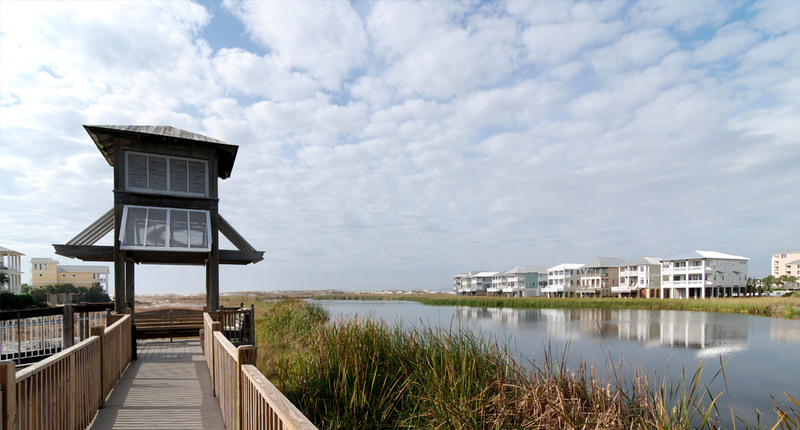 You are just 1.25 miles to the Cessna Landing Park which offers a boat launch, fishing pier, picnic pavilions, basketball court, playground & restrooms. 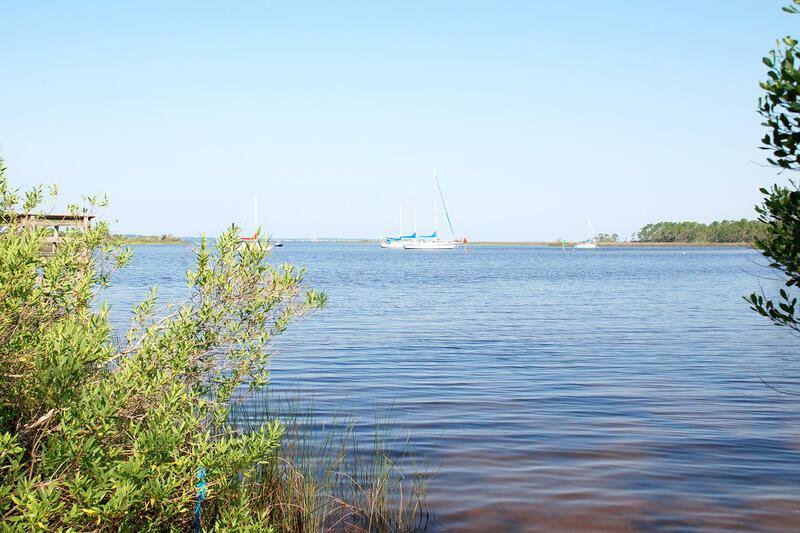 A great spot to head out to the Bay for a day of fishing or other family fun. 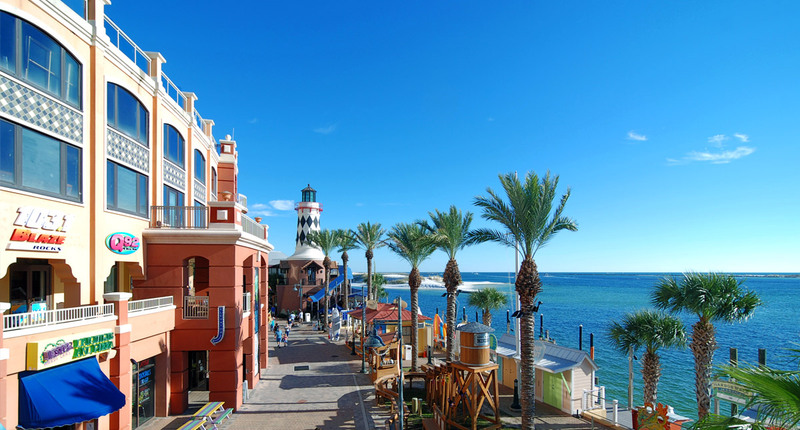 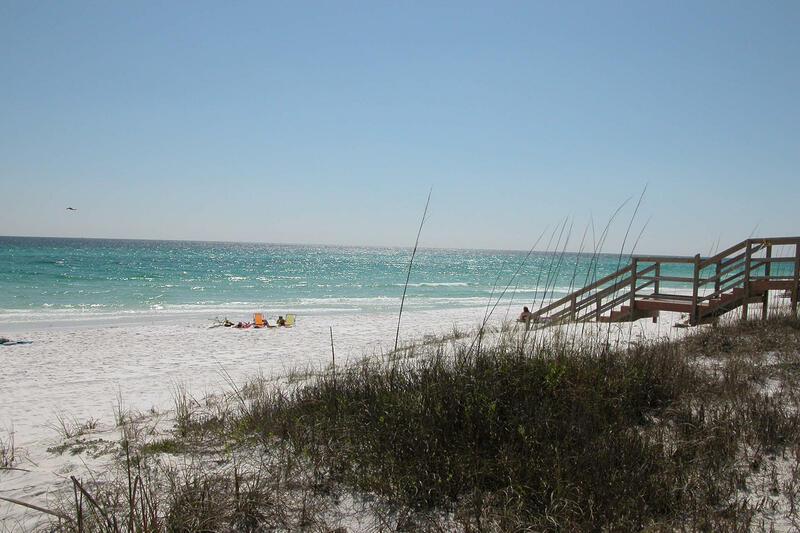 You are also a short distance (5 miles) to the beautiful white sand beaches or stop at Gulf Place for shopping, dining & entertainment. 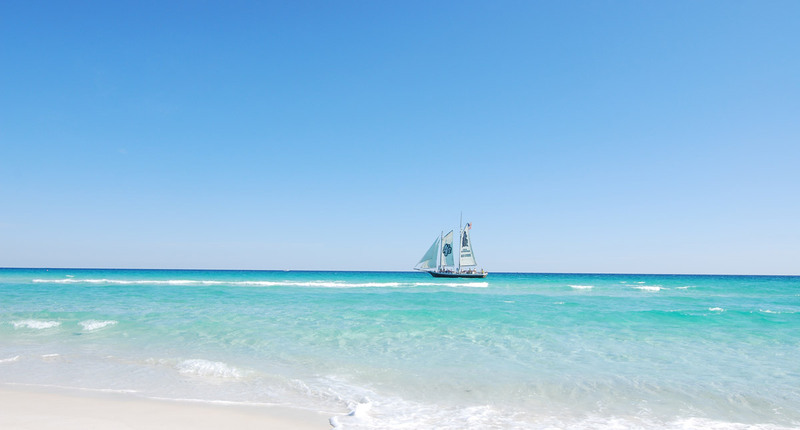 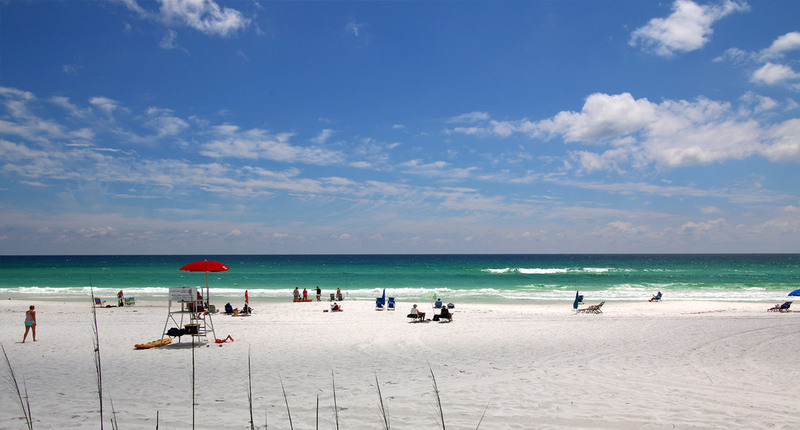 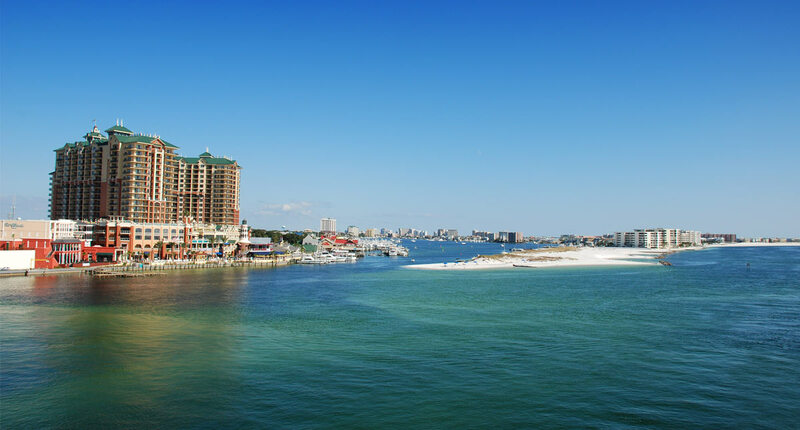 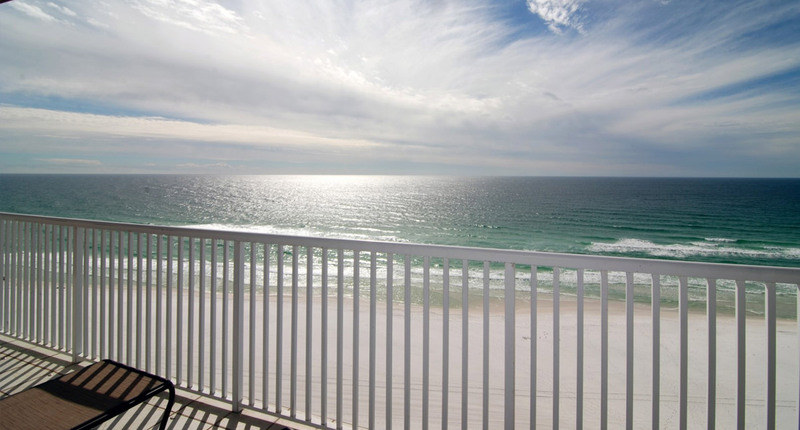 Just a short drive to all the action at Grayton Beach, Seaside, Watercolor & Rosemary Beach.